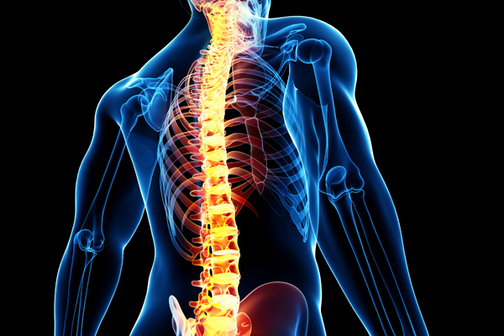 One of the most common ailments seen in our clinics would definitely be spinal pain. Sedentary lifestyle, poor ergonomics and traumatic incidents are the main sources of injuries. Back pain can be quite complex and it is important to identify the offending structure/s. We see patients suffering from spinal pain at various stages and usually, the sooner the problem is diagnosed and treated, the better the outcome. As soon as spinal pain is not following the usual course of recovery, one should seek advise. Treatment may include a combination of medication, physiotherapy and exercise. Advice of postural and handing habits, ergonomics and general lifestyle goes hand in hand with treatment as usually the cause of the problem may be identified once these topics are discussed.